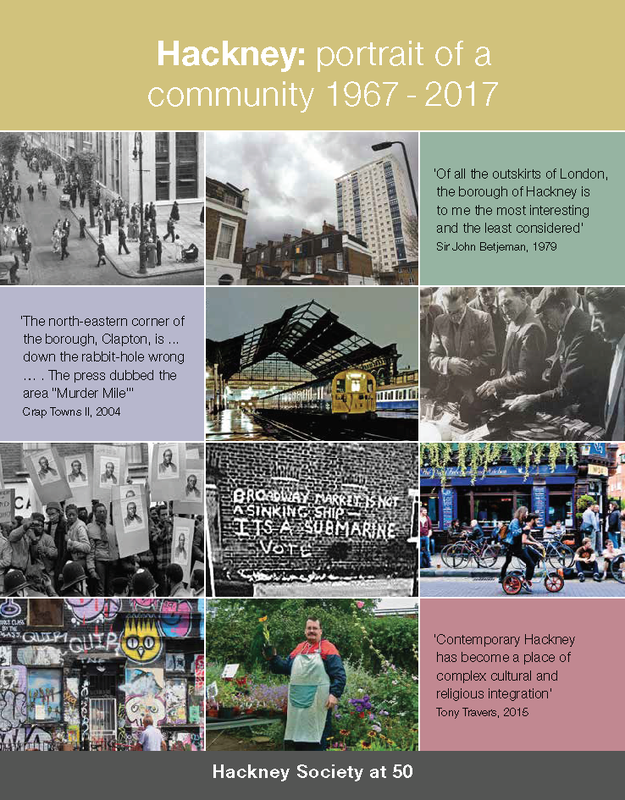 Back by popular demand, another chance to see our own compilation of films from the Hackney Archives and Freeform Arts Trust. Fascinating footage of many Hackney landmarks and significant events of the last century recaptures Hackney's rich and vibrant history on the big screen. £5/£4 Concessions, Hackney Society members, Under 15's & Rio Friends. Bus stop - RIO Cinema; Dalston buses; Rail services - Dalston Kingsland. This page was added on 10/04/2013.